I’ve been learning to temper passion with patience for decades now, and will continue to do so. Not because I think passion is wrong (I don’t) but because I think that it is even more powerful when leavened with patience. I can never have enough of patience: I’m prepared to wait a long time for my share of patience. Earlier this week someone in my network shepherded me towards The Power of Patience, knowing I would probably love the article. And I did. Jennifer Roberts knows her art history, and the stories she tells, using Copley’s Boy and Squirrel as the centrepiece, are well worth listening to. I was aware of the painting; I think I’ve actually seen it years ago at the MFA, but I can’t be sure. I may only have read about it. Reading the article made me appreciate the painting a lot more; I learnt things about the artist as well as the piece itself; and I was catalysed into wanting to learn more. 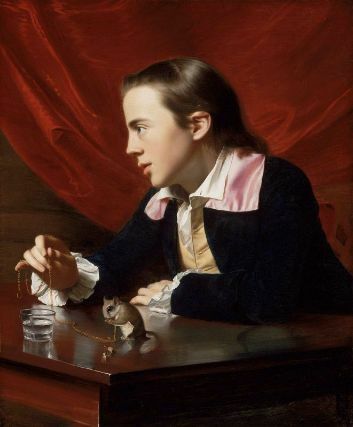 The learning wasn’t just about The Boy with a Flying Squirrel and about John Singleton Copley; it wasn’t just about the prevailing circumstances in New England during Copley’s time. It was about education, it was about life. Automated invoice processing and payment systems that check the price of the item but not the shipping. A Trojan Horse of a fraud, simple yet effective. But they did get caught in the end, when common sense woke up. As you have probably gathered by now, some of what Jennifer Roberts said resonated with me, and some of what Nicholas Carr said did as well. And remember, not even my worst enemy would call me a Luddite. So what gives? How come I identified with those articles. I think it all comes down to the concept of mastery. Knowing something deeply, properly, understanding its core principles, embedding those principles when demonstrating associated skills. The tacit knowledge that makes mastery possible. People have been researching and studying muscle memory for millennia now, and advances in our understanding of our own neurological make-up continue (even if some of the research is flawed, something we need to be closely aware of). Personally, I’m more intrigued by what I’m tempted to call “memory muscle”, the things we remember about the way to do things, make things. I’ve never driven, never had a driving licence. In the India of my youth, if you were rich enough to own a car, you were rich enough to hire a driver. Yes, I’ve never driven. One day I will learn to drive. As a hobby, for sheer pleasure. And when I do, I will probably buy a Duesenberg. Preferably one over a hundred years old. It’s something on my bucket list, ever since I read the novels of James Leasor as a teenager. While he is remembered for the Jason Love series, I became entranced by his Aristo Autos novels. They Don’t Make Them Like That Any More and Never Had A Spanner on Her were the two that come to mind, and once I’d finished them, I was in love with Duesenbergs. And Cords as well. But particularly Duesenbergs. An aside. Remember Velvet Underground’s Sweet Jane? Written by and regularly performed live by the recently sadly departed Lou Reed? 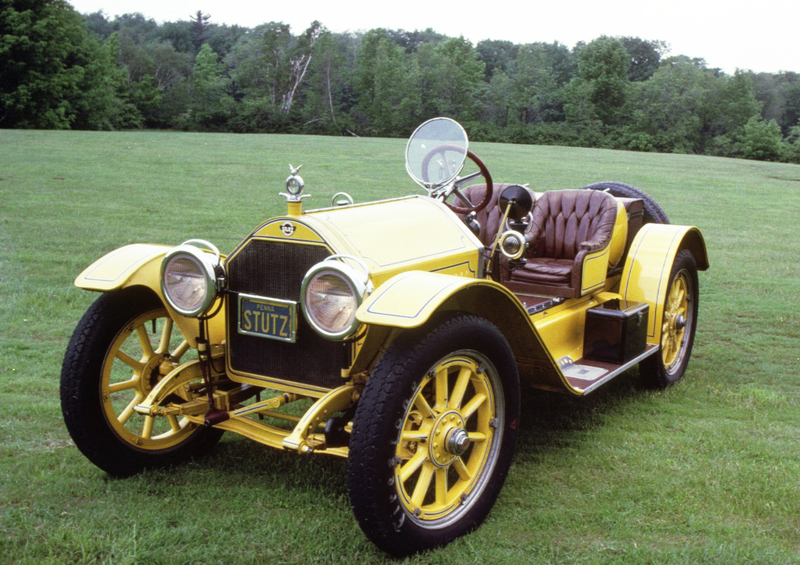 The Stutz Bear Cat mentioned in the second verse, and shown above, is actually based on a Duesenberg. Built entirely by hand. Manufactured, in the original sense of the word, as I refer to in this month’s Scientific American. Now that’s something that really resonates with me. My parents encouraged us (I have four siblings) to spend enormous amounts of time doing strange things like the Times Crossword, jigsaw puzzles, playing Scrabble and chess and duplicate bridge, memorising great swathes out of our favourite poems and plays, even reading comics. And Mad Magazine of course. And Meccano. I remember he even made us a massive purpose-built box out of reinforced plywood, with special compartments built in for every type of Meccano component. It was a big box, probably 3ft by 3ft by 9 inches. I wonder where it is now. It’s difficult to describe the sheer joy that came from building small vehicles that worked, especially when you could buy small motors to put into them. Even fitting the rubber “tires” on to the wheel rims was such a satisfying exercise in those days. Now I’m probably giving away too much of my childhood. We were really really encouraged to play with stuff, in groups as well as alone. Sometimes in intense quiet and concentration, sometimes accompanied by raucous laughter and whoops of joy. Sometimes both these things happened at the same time, as one group played Two-To-The-Left while another played chess. I have a number of items of that class: typewriters, adding machines, manual presses, pinhole-style box cameras, telescopes and binoculars. They fascinate me for a number of reasons: they’re built to last and they’ve lasted a long time, despite being mechanical, despite having moving parts; they use no batteries or electricity to work; they’re precise and entirely beautiful in their engineering, with “damped” components sliding softly and elegantly into place. And they tell me something about how and why the whole thing works. I’ve written about the Maker Movement a number of times mainly because I cherish this aspect of mechanical things: when you can take something apart and then put it back together, and particularly when you can put it back together in different ways for different purposes. It is sad that there are so many things built today where there is no such ability to take apart and re-assemble at will. There is such learning, such joy, in being able to do that. Which is why I found Infento an absolute delight. 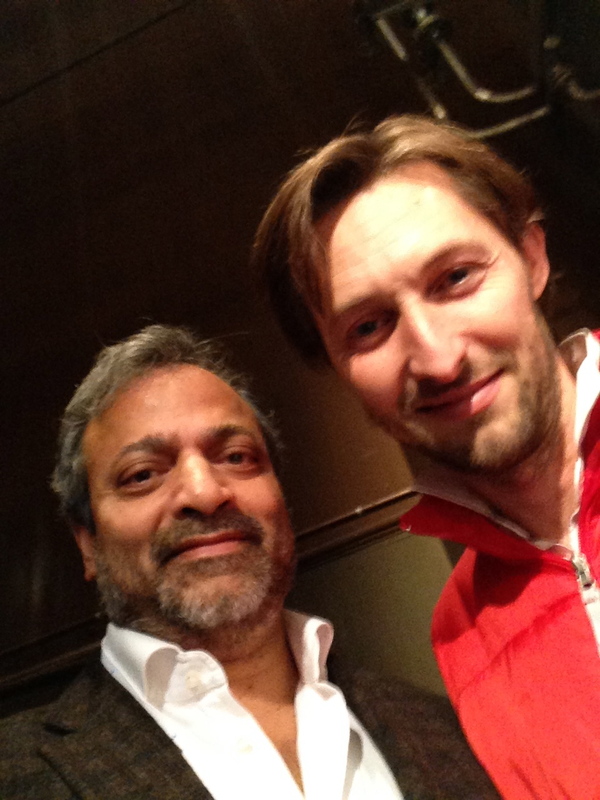 I was asked to give the keynote at an Accenture Innovation Awards event in Amsterdam yesterday. It was in a fantastic venue, a large sprawling old factory that had been refurbished to become a number of venues with different forms of seating, all around a huge exhibition space. I was hooked. Hypnotised. And I went around the exhibit, looking at all the vehicles. Because I could smell that they were completely mechanical and completely built by hand. Yes, you could put any of those things together using nothing more than a small number of Allen keys. Incredible. 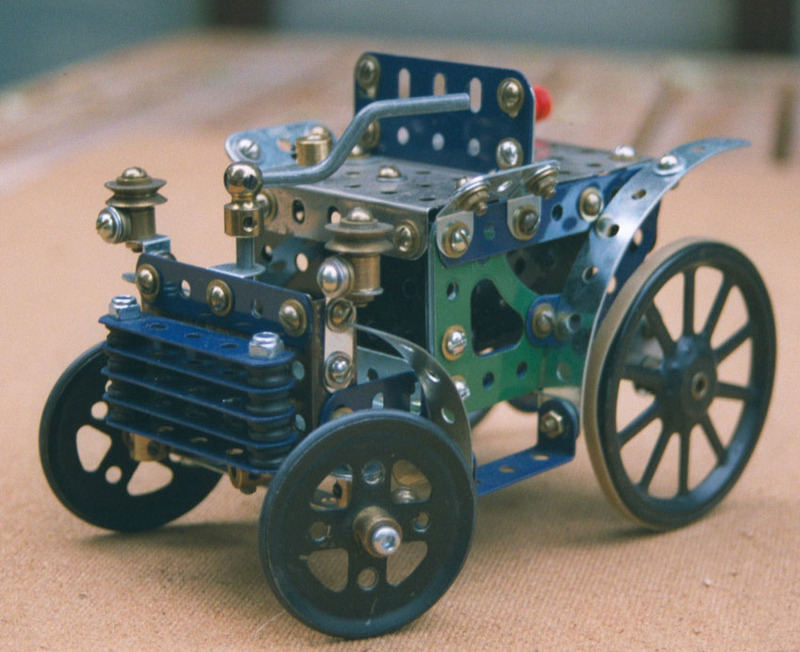 Suddenly memories of my old Meccano box came roaring back. I was now beyond hooked and hypnotised, I was addicted. So I went looking for the brains behind this. And met Spencer Rotting, one of the principals. The vision that people like Spencer and Sander Letema have is amazing. 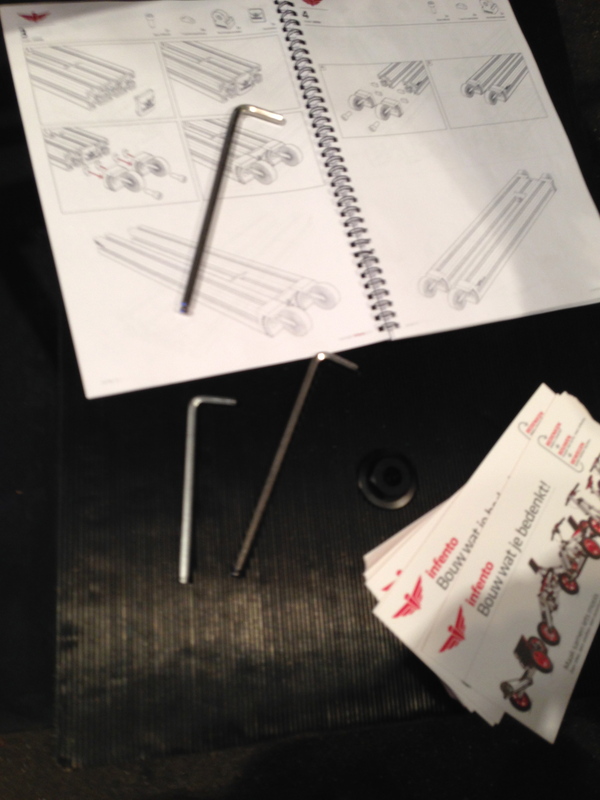 Using simple robust standardised components to build things. Selling them as kits that are accessible to six-year-olds as well as sixty-six-year-olds. Concentrating on simplicity and elegance while avoiding compromise on safety and quality. I spoke to Spencer for a while. Saw how excited he was about the use of Infento products in education. Saw how relaxed he was about the risk of copycats. 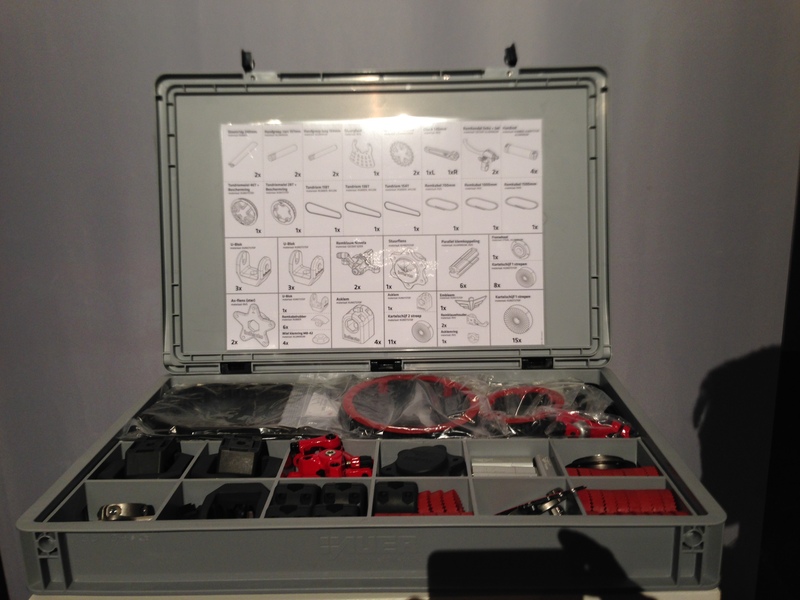 Saw how the Infento vision extended into working with 3D printers at home. They were intending to make the 3D specs for their components available to all. I’d had a very busy week. And I came home very happy. Tired, but happy. Because I’d seen Infento, because I’d spoken to Spencer. Because I could see that there were still people who cared about building things. Bedenk bouw beleef. Remember the experience of construction. Savour the joy of building things yourself. Bedenk bouw beleef. That’s the tagline Infento uses, one I shall remember with pleasure. I suspect I’ll be buying Infentos long before I get around to that Duesenberg. Wow. 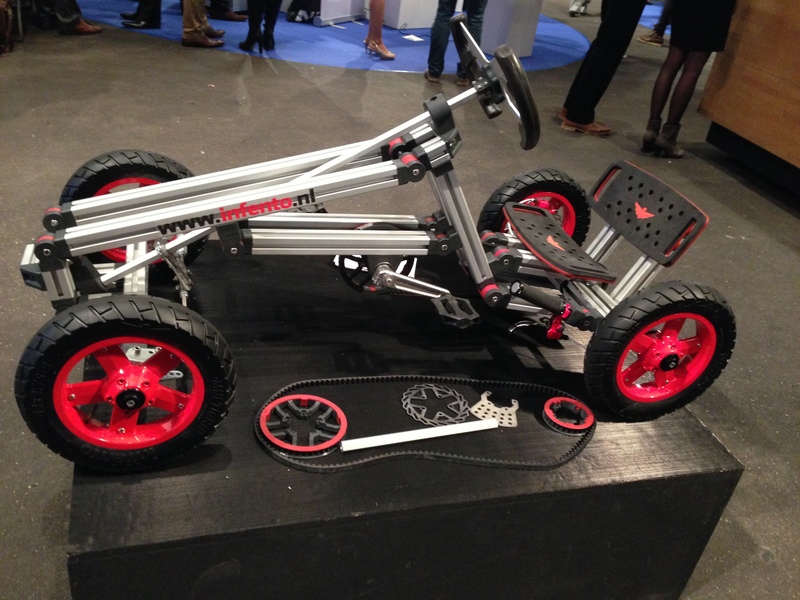 I knew I’d seen something like Infento on a smaller scale, before – it looks like they’ve taken Fischertechnik, scaled it up and adapted it for greater robustness :-). I was also a Meccano (and Lego Technik) nut as a lad, and still have my 5ME set somewhere, so I see exactly what you mean, about the allure of the Infento parts box. 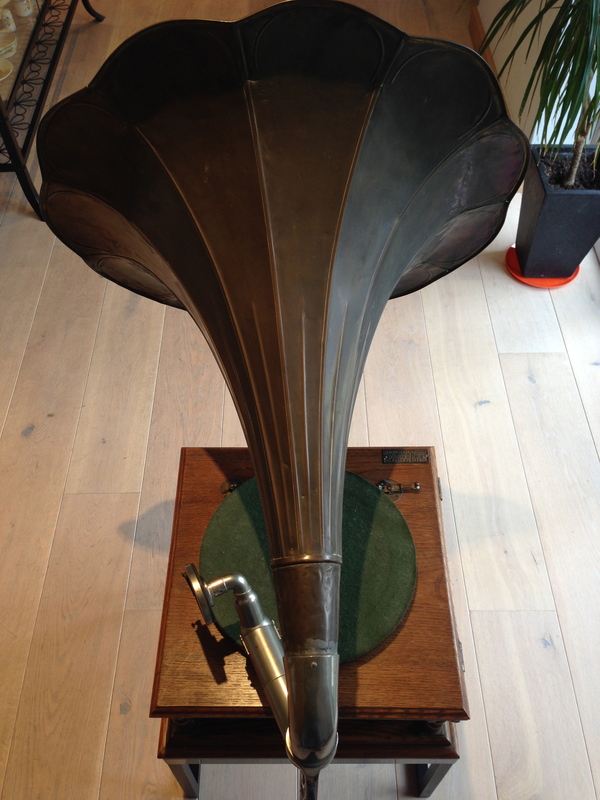 One of the most interesting things I find about old mechanical devices (and also the better kinds of newer ones) is how materials were selected to avoid, or at least minimise, the need for lubrication at joints; I think this is one of the major reasons why old mechanical devices tend to be so durable. It took me a little while to learn to drive – I passed my test when I was 23 – but while I did so out of necessity, I also found driving to be very enjoyable, and I’ve done quite a bit of touring for pleasure. I’d recommend learning, and hope you also discover you love it. “playing” with machines perhaps brings out a primal instinct. Growing up in old Bangalore, I could clean the carburetor or open and fit together a two stroke scooter engine, all with simple tools, slightly more complex than Allen keys.